Pet Insurance Australia has some top tips to keeping your precious pets safe over this celebration. It’s no surprise to many pet owners; the fear fireworks and celebrations can bring to cats and dogs. 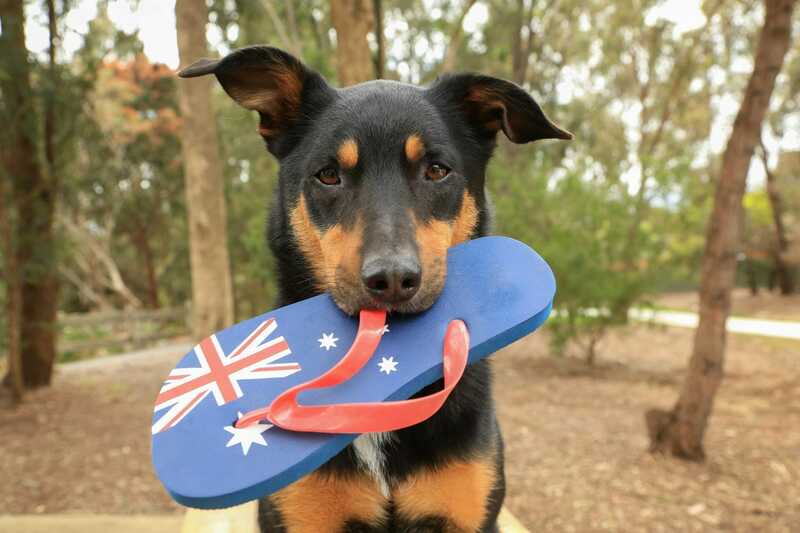 Pet Insurance Australia is urging all Australians to ensuring that their pets are kept safe over this celebration. Fireworks – consider keeping your pet indoors and developing a ‘safe room’ full of hidey holes, their favourite toys, something that smells like you, and some classical music playing. Entertaining – keep your pet in their ‘safe zone’ while entertaining and unable to correctly supervise your pet. Also pop notes on gates and doors to ensure your guests know to shut the gate, or to keep the dog or cat inside. Many pets go missing during celebrations. Consider Boarding – if you are not able to be home with your pet during this celebration consider popping your cat or dog into a boarding establishment for the night or taking them to a friend’s. Rubbish – Dogs in particular get themselves into all sorts of strife when it comes to rubbish. If you are entertaining on Australia Day, ensure you dispose of rubbish correctly and secure bin lids. Cooked bones are a big no-go as too skewers. The main culprits of emergency surgery due to foreign body ingestion are; cooked bones, corn cobs, broken toys, skewers, fish hooks, baits and needles, stones, socks and knickers. Encourage guests not to feed your pets during celebrations. Run-away – many pets will attempt escape when scared. Keeping microchip details up-to-date alongside your council registration can secure a quick return. Indoors – keep cats indoors for the evening, alongside plenty of food, water and a litter tray.